On Friday July 14th I am making my way back up to one of my favorite places in the world, the Puget Sound, coastal region of Washington State. 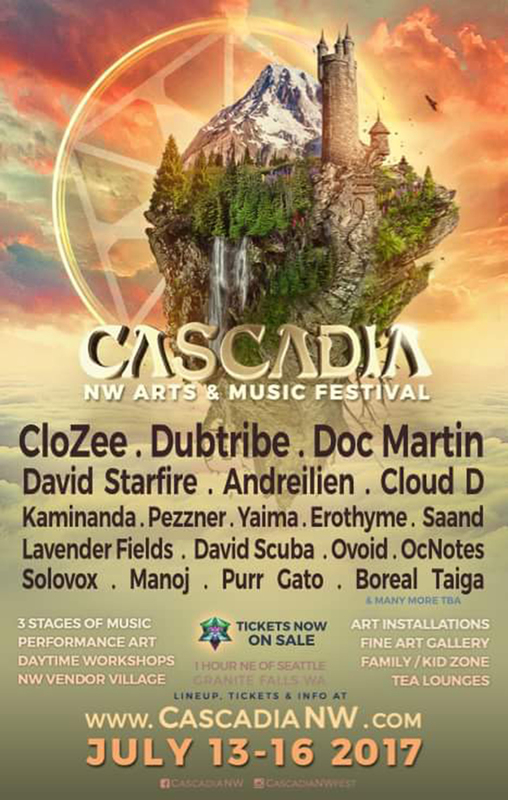 Dubtribe are performing a Friday night set at Cascadia. Just one hour outside of Seattle, this festival proves to be one of the finest, most personal, and delightful situations of the year. So excited. See you there!!! !